I know I owe you guys a wrap up post of comparison shots from our house renovation, but I have to let you in on my secret shame: I am horribly unorganized when it comes to pictures. I take way too many, delete very few duplicates, and I end up with so many to sort through that it becomes overwhelming. I think I've got everything sorted into two albums (before and after, which also contains the during, so there's a lot in that one), and I'm making it my project to get this done. For that, I started with the easiest set - the garage. New lights, old door, old roof. New door, so fancy! We also got a new garage door opener and man is it ever quiet. Paco is constantly getting surprised when Jeff comes home as his first alert - the noisy garage door opening - is in stealth mode now. I can see where I need to pressure wash the left side of the bricks - our garbage cans are normally over there so somehow that caused the difference in color. 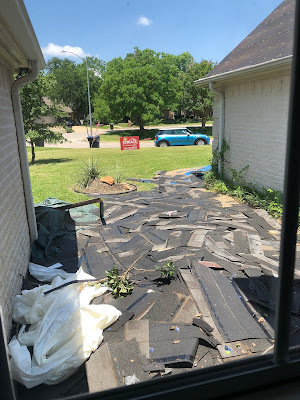 In the midst of this, we had that really bad hail storm that necessitated a new roof. While I wasn't thrilled about having to do that on top of all the other renovations, the fact is that the roof was nearing the end of its lifespan, and getting a new one for the cost of our deductible was a lot better than having to pay for the entire thing outright. The teardown - my gosh, it was messy! There were tarps laid out everywhere that they were throwing the old shingles - but they were already completely covered in this shot. 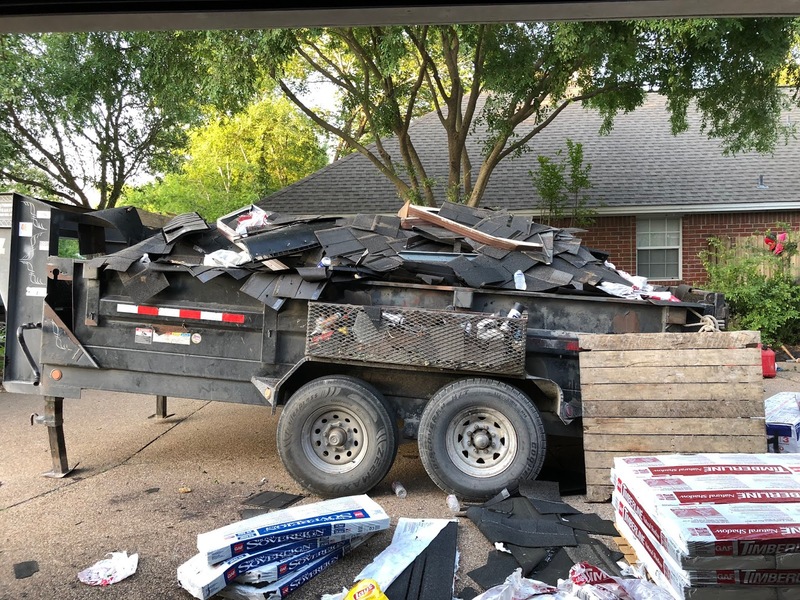 The dump trailer, full of our old roof. 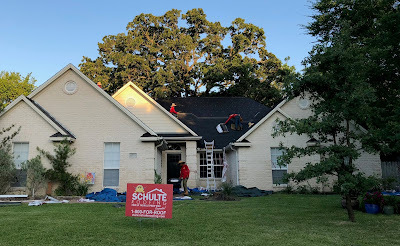 Putting on the new roof - there was a large crew here; they worked from 7:00 am to 8:45 pm the first day, and were back at it by 6:45 am the following day, finishing around noon. What a job to have in this Texas heat! 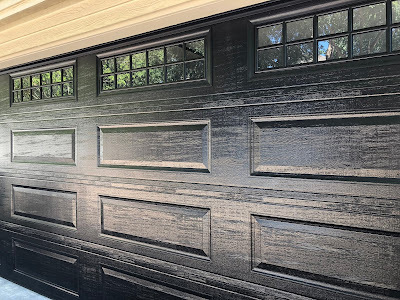 I have to mention one thing about having a black garage door. Whenever we pull onto our street, both Jeff and I think we've left the garage open. And it's not just us - even our neighbors say that. And in the evening, when I open the back door from the laundry room into the garage to make sure the door is closed for the night, once again I think it's open, this time from the light shining in through the row of windows! Weird, but I'm sure we'll get used to it. Haha it's funny that you mentioned how you think the garage door was open because that is exactly what I thought when I saw the first picture of the black door! LOL, see? Everyone thinks it's open! Wow, that black looks elegant. 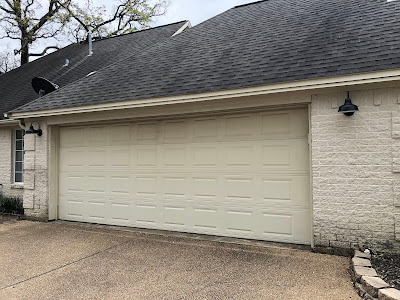 Maybe elegant isn’t correct for a garage door, how about sharp? So glad you’ve shared this process and pics. 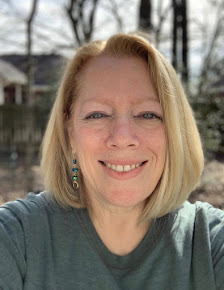 My pics are about a decade of big ‘ol mess. Thanks! It IS sharp, right? And ugh to all those pictures. But I can't let go of them!!! The black shingles on the roof look so good! 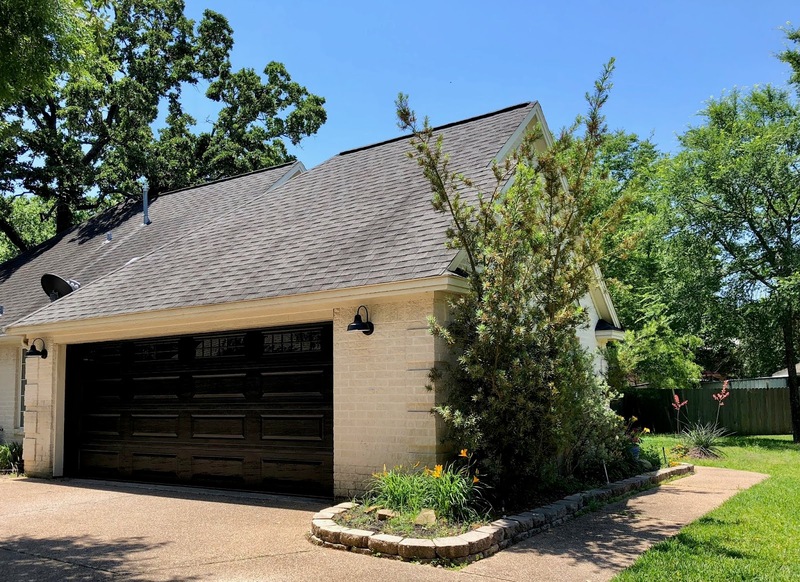 And I like the garage door too, especially the row of little windows. 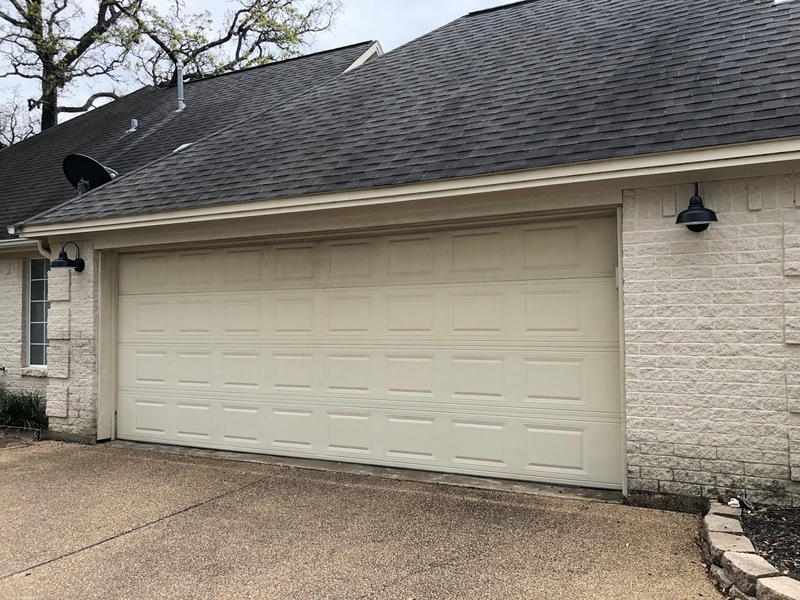 I love the new roof and garage door! Glad I'm not alone in the photo mess - it's so overwhelming, isn't it? I love those windows in the garage door! Just curious, does having black shingles make the attic hotter? I've never thought about that before, but I wonder if they absorb heat more. Our attic is insulated, and let's face it, it's hotter than anything in the summer months up there, so it's hot regardless. We did have an attic fan installed when we got the new roof, which is something Jeff's been wanting forever, so it will be interesting to see if it helps any. Curious about the black shingles. Is your house hotter now? Your house loosk so amazing! See my reply to Lori above, but no, the house is not hotter at all. 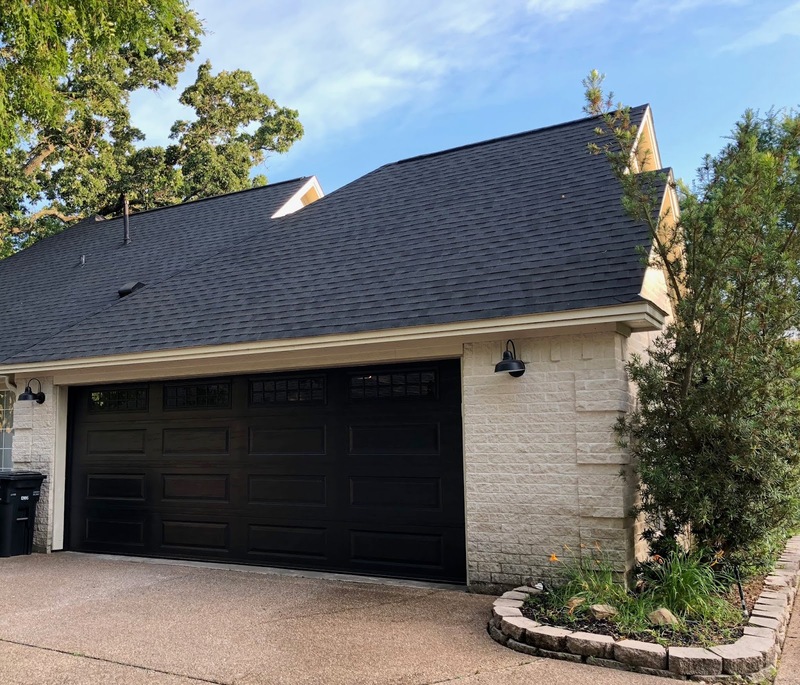 Love the look of the black garage door with the black roof. It all ties together so well. Ha! I never thought about the garage door looking open, but that makes sense. It all looks so sharp. Yay! It is funny to see your pets so happy to have you home. Heck, I can walk to the mailbox and back and Paco will be all "OMG I MISSED YOU SO MUCH" - ha!